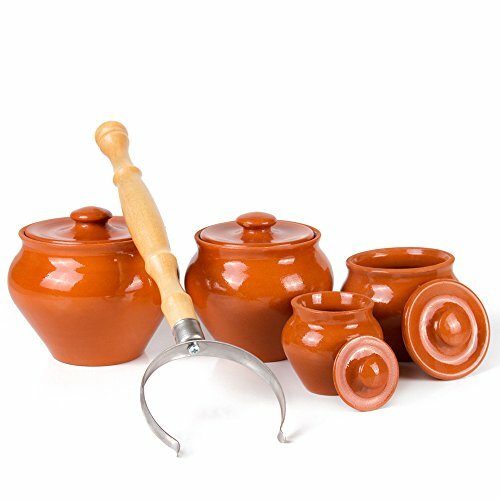 Every cook and baker needs to have these miniature ramekins in their home! Perfect for desserts, appetizers and individual portions! Everyone will find these ramekins very useful when cooking for themselves and others.For oven cooking only.Not for use on an open flame. If you have any questions about this product by Vyatka Ceramics, contact us by completing and submitting the form below. If you are looking for a specif part number, please include it with your message.